Denny has been with Oakley Veterinary since 2001. 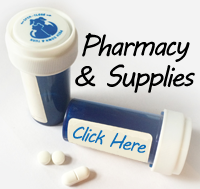 He has always been interested in exotic and aquatic medicine. 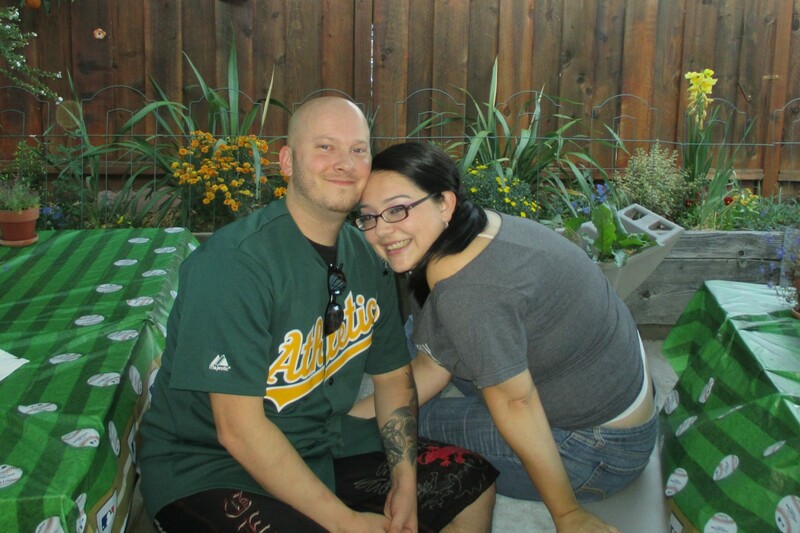 He lives in Oakley with his wife, Samantha, and their 8 cats, 2 dogs, lizards, and plethora of fish tanks. In his free time he is addicted to gaming and his many succulents. Samantha has been with OVMC since 2015. She has always had a soft spot for animals. She lives in Oakley with her husband Denny and their many furry and scaly friends. When she isn't working, she enjoys baseball games. Brandy has been with Oakley Veterinary since 1992 and spent many years as a nurse. In 2004, we felt her skills were hiding in the back and she joined our front office team. We feel that her experience in both the front and back of the office help insure that our clients and pets get the best loving care possible. 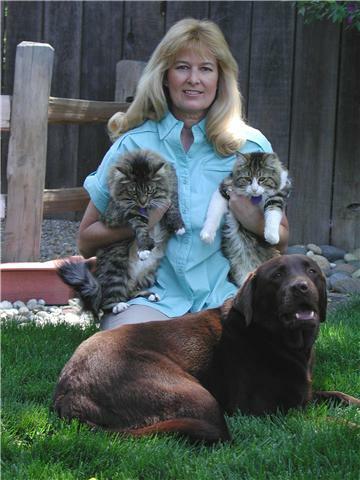 She shares her life with 2 dogs, Beautty and Sammy, one cat and an array of exotic pets. She enjoys falconry when not spending time with her puppies. Laurie has been with OVMC since 2007. She and her husband, Mark, have lived in Pittsburg for 33 years. They have two children, Jenelle and Jared. They have Gilly, an English Laborador, two kitties Laila and Marti, and Laurie is the proud owner of an Arabian mare, Santena. 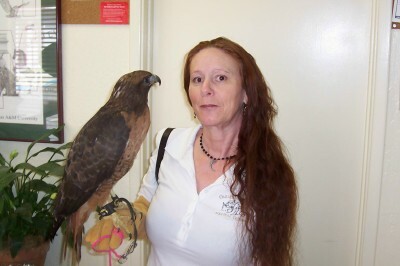 When not helping clients and pets at OVMC, Laurie enjoys fishing and camping and horseback riding. Maybe the most fun is watching her San Francisco Giants play baseball. Go Giants! 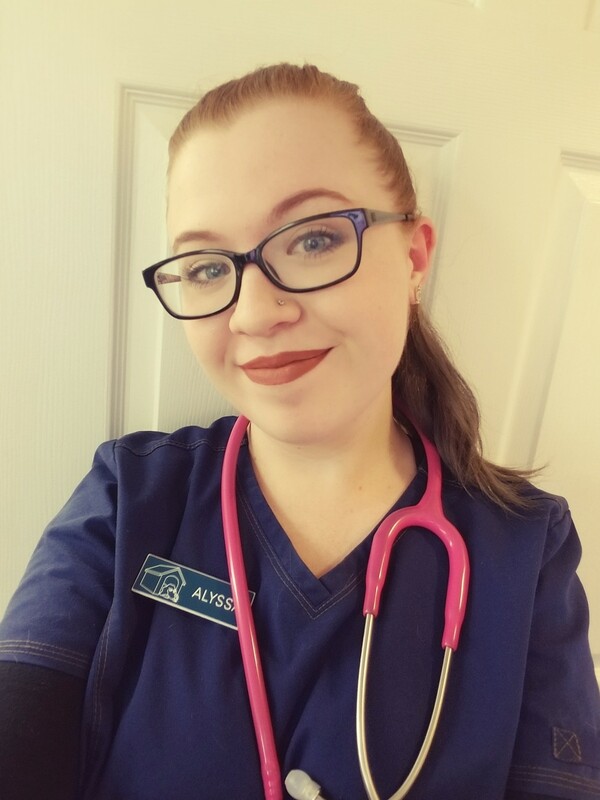 Alyssa has been with OVMC since 2016. She graduated from Carrington College's Veterinary Technology program. 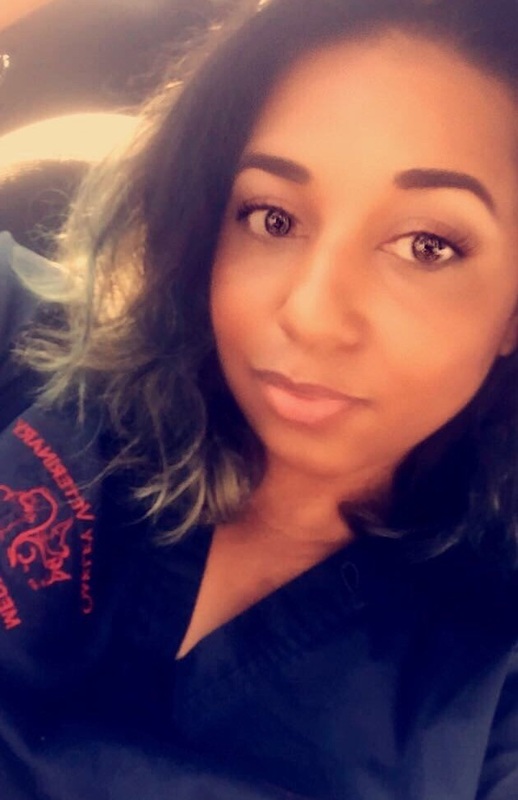 As of 2018, she is a registered veterinary technician (RVT). She has a passion for critter animals such as hamsters and rats, and spends much of her time outdoors. She has a cattle dog at home named Bam Bam and a rather large tabby cat named Jake. Tonya has been in the veterinary field for 10 years and with Oakley Veterinary as a tech since early 2015. 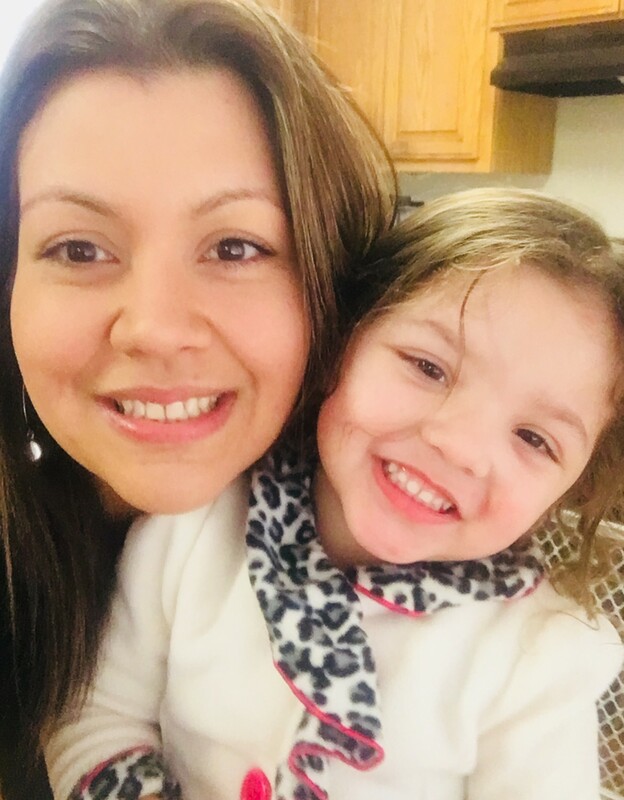 She successfully completed a course in sterile processing from Contra Costa Medical Career College and is certified through IAHCSMM, the highest standards in the central processing field. She has two little dogs at home, Wall-E and Eva.